Welcome to OnPinkShores, a personal fashion and lifestyle blog created and curated by Tamaraxo. What first started as a class project in 2011, this blog served as a creative outlet for Tamara to express her personal style growth and share her fashion experiences. Returning home to Bermuda in spring 2011, Tamara continued to blog while securing a full time event coordinator position at the City of Hamilton. After a few years in the position, while learning and growing in her career, blogging took somewhat of a back seat. 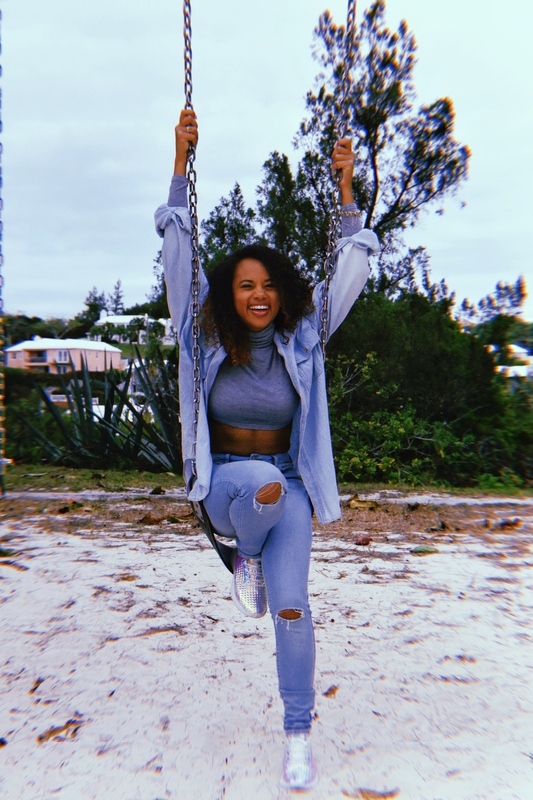 Now 7-years later and a seasoned event coordinator, Tamara has relaunched her blog as an outlet not only for her style and fashion, but also for her travel experiences and a behind the scenes look into the event and production industry in Bermuda. 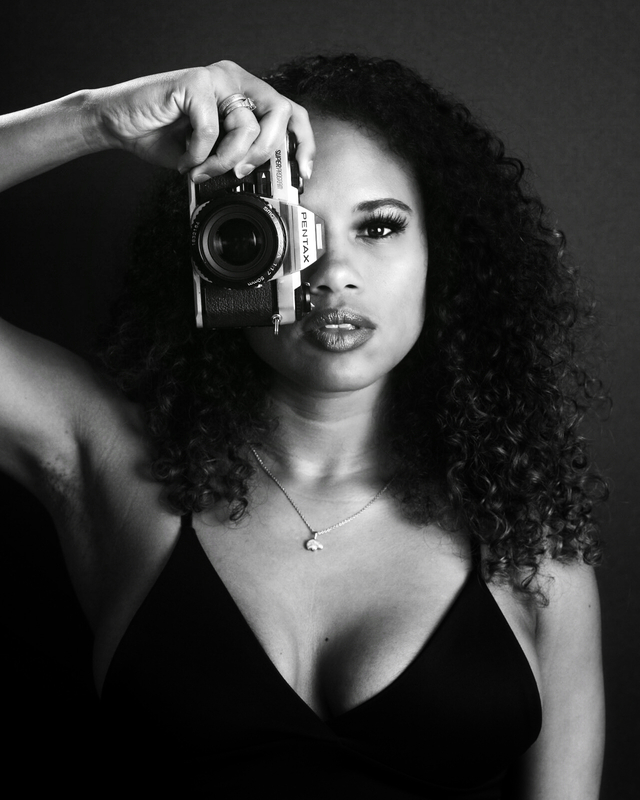 When she’s not planning events or blogging, Tamara can be found bartending part-time, enjoying downtime with her cat Luna, planning her next adventure across the globe or attending an upcoming Soca fete.